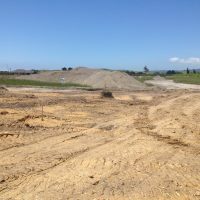 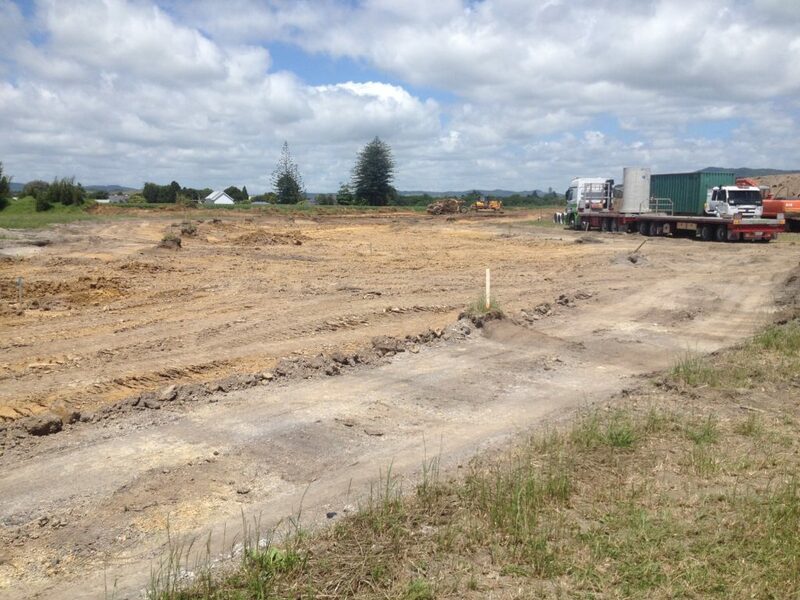 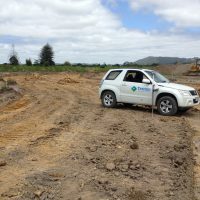 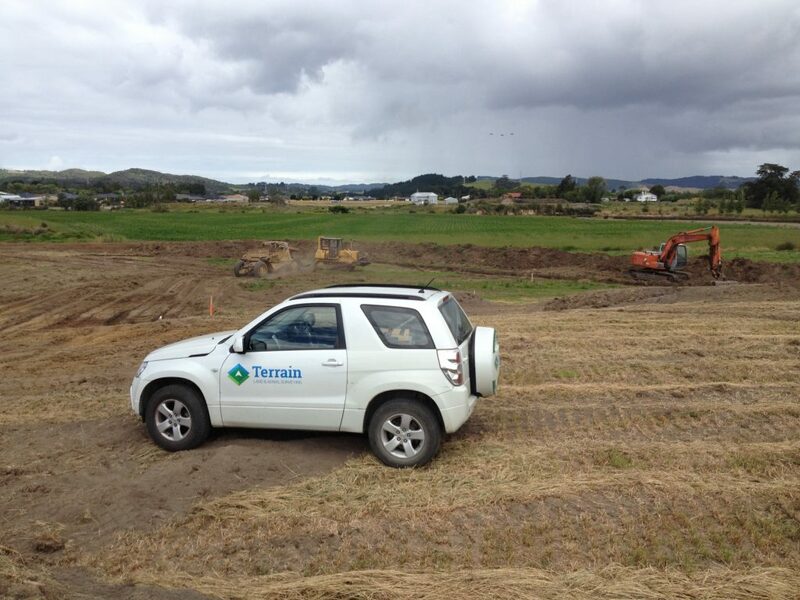 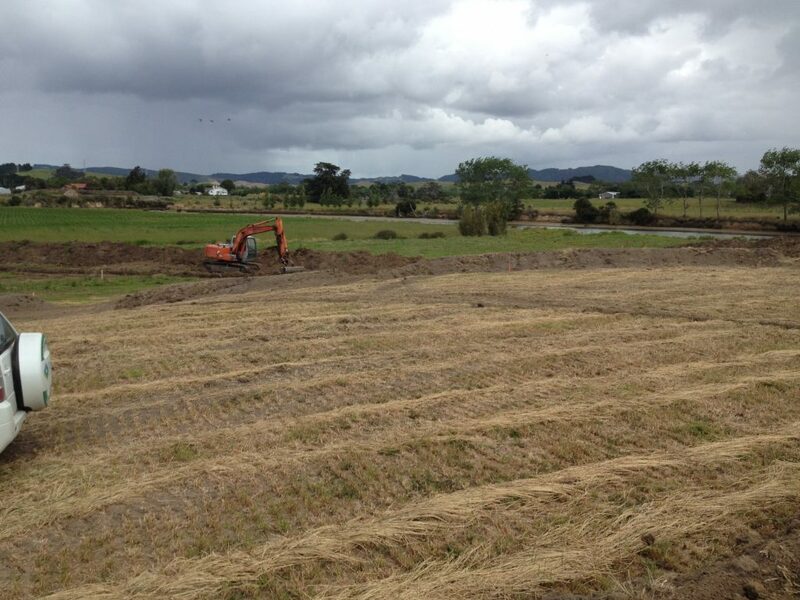 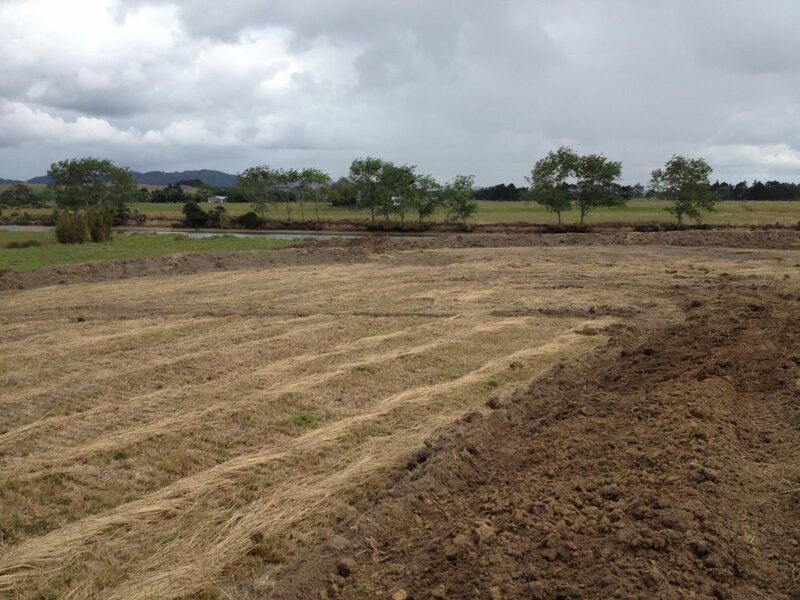 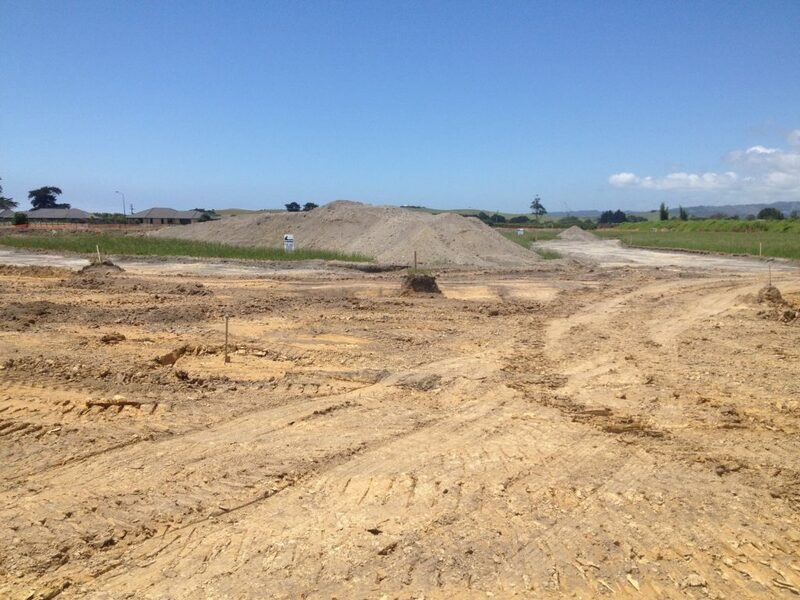 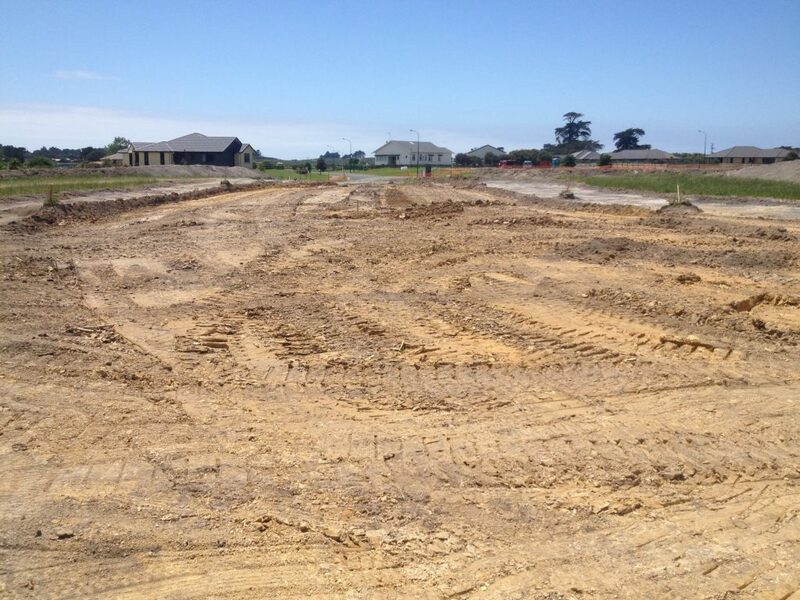 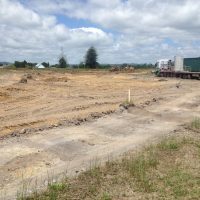 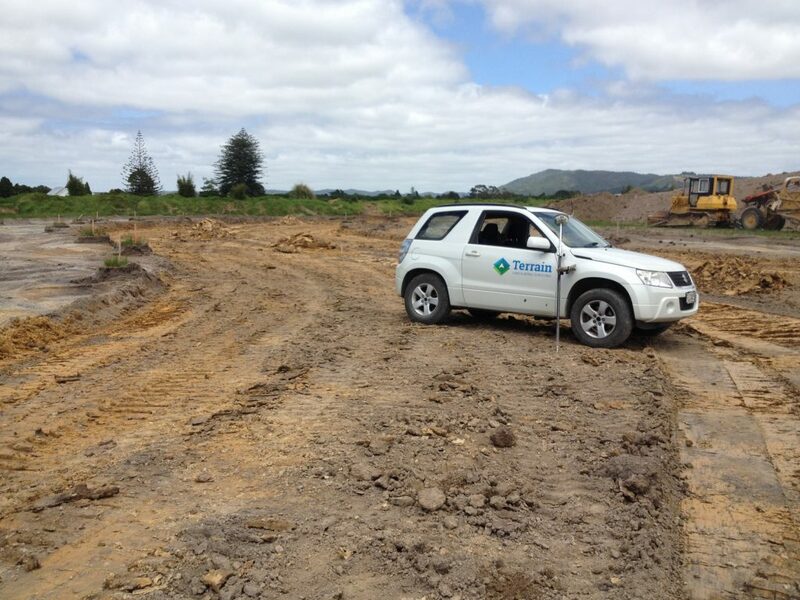 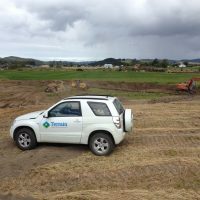 Terrain Surveying has been involved from the Concept Design stage of this multi stage development near the coastal village of Waipu. 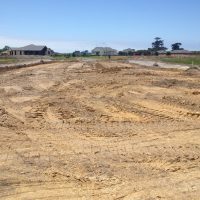 This project involves a number of stages. 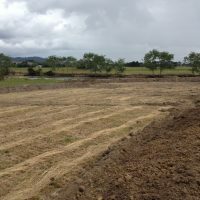 Stage One is nearing completion, the first 20 Lots. 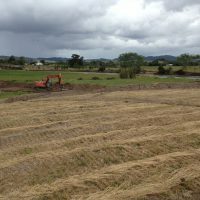 More information and photos will follow over the next week.